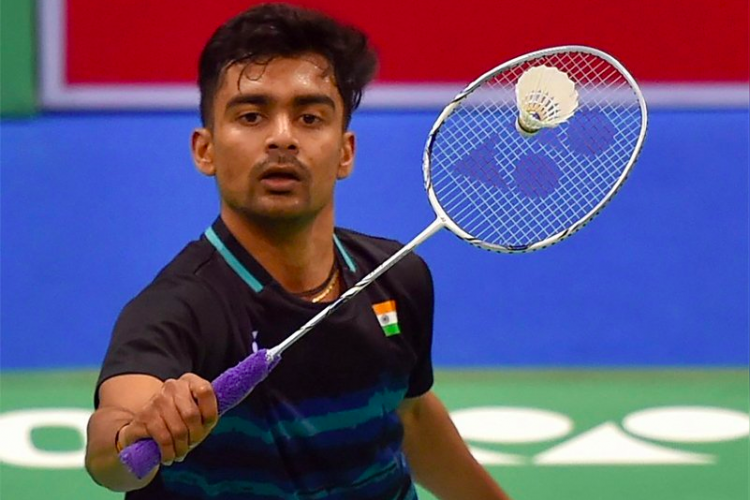 Sameer Verma made the country proud by winning the men’s singles title at Swiss Open Super 300 tournament in Basel where he fought against world no. 2 Jan O Jorgensen and won the match with 21-15 21-13. Sameer belongs to Madhya Pradesh and has clinched the Syed Modi Grand Prix in 2017 and reached the finals of the Hong Kong Super Series 2016. “I’m really happy as I won. I didn’t expect an easy win,” says Sameer.